"We have been invited into a conversation. 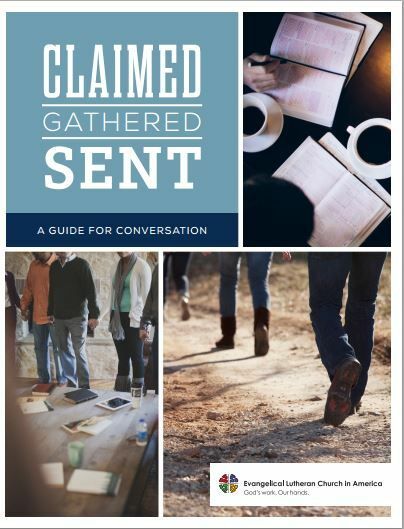 We have been invited into a conversation because we have been claimed, gathered, and sent. Elizabeth Eaton, the Presiding Bishop of the ELCA, has invited us into a conversation about who we are as the Church, as Lutheran, as Church together, and as the Church for the sake of the world. "Here at Church on the Hill, we will engage in this congregation on Sundays after the Liturgy, on the patio on the east side of the school building, on the Sundays of Lent. Please join us!"